Looking for a reason to purchase your next vehicle from Gray Auto? Just ask one of our Clients. Over 60% of our business comes from Positive Referrals from our Clientele. We treat our customers right! 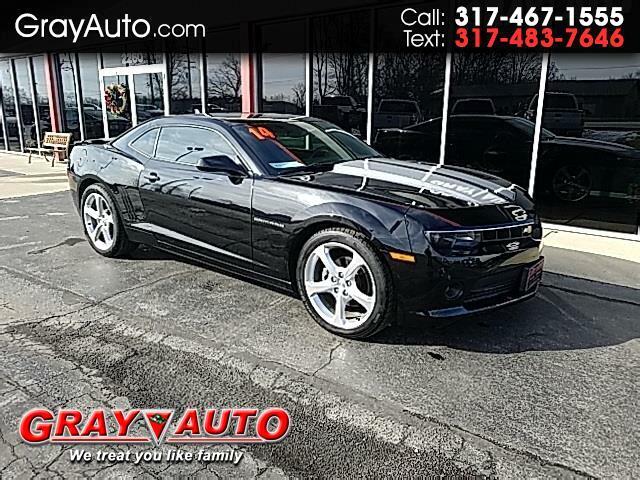 Gray Auto is a family owned and operated independent pre-owned dealership. All of our inventory comes with a 30 day/3000 mile 50/50 Gray Auto warranty. Our Sales Department and our Full-Service Department provide excellent customer service in all areas. Gray Auto has received numerous awards for our high level of client satisfaction including #1 Quality Dealer in Indiana in 2005 & 2006. Come in and see what all the buzz is about. We would love the opportunity to earn your business. To speed up your purchase simply fill out a secure credit applicaltion on our web site for pre-qualification. Thanks again from all of us at Gray Auto.